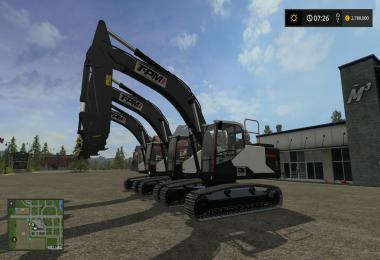 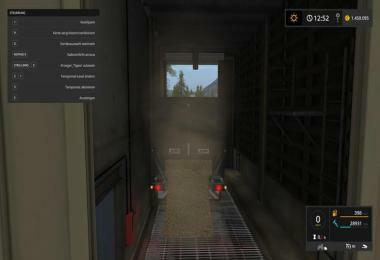 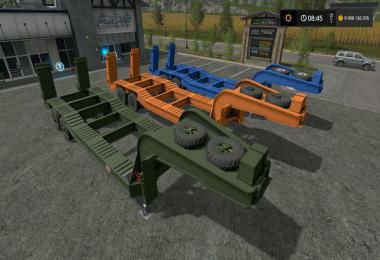 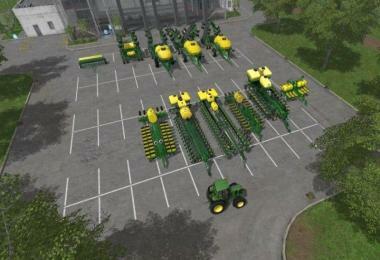 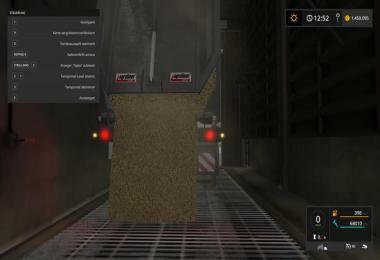 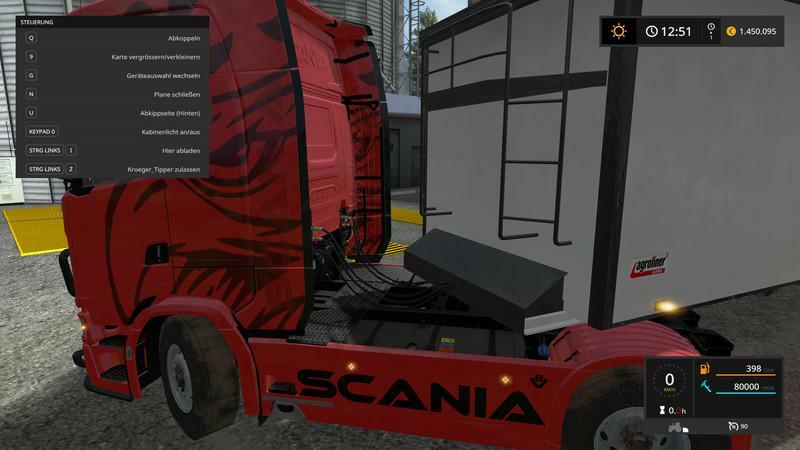 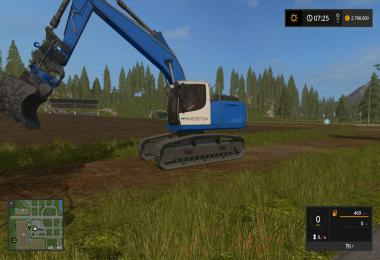 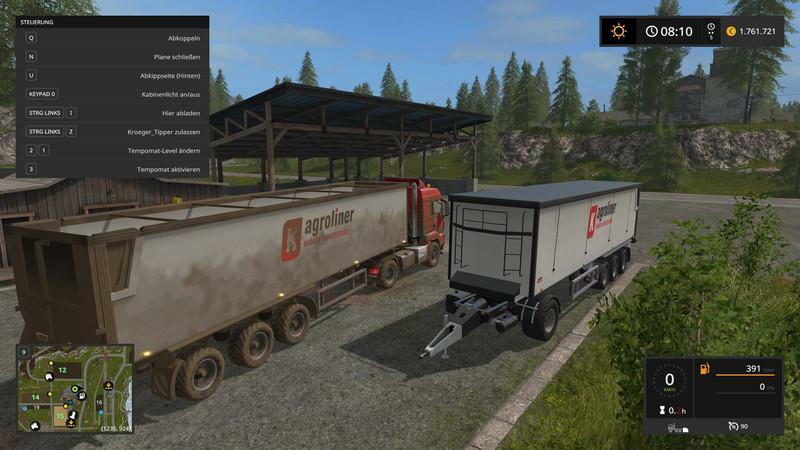 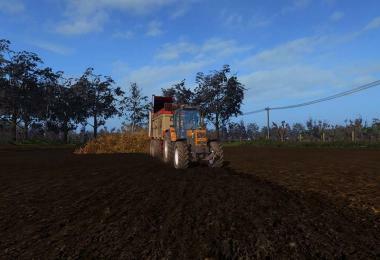 Expanded tire config, you can now choose between steering axle or steering axle without. 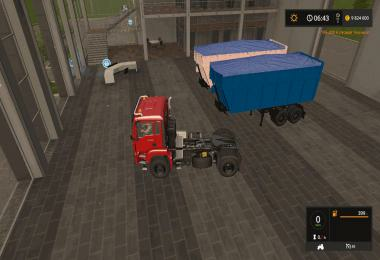 Nice Trailer;But an 80 tons capacity?Hardly any vehicle is strong enough to tow it UPHILL!!! 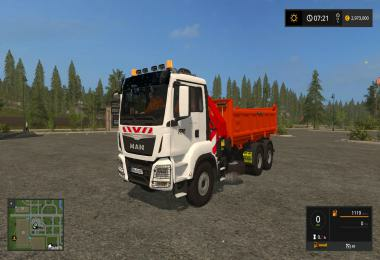 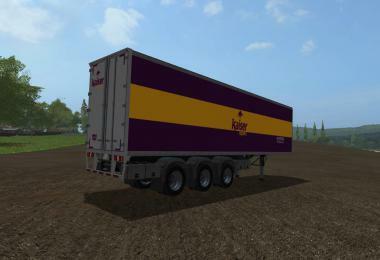 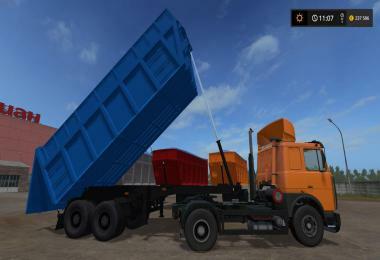 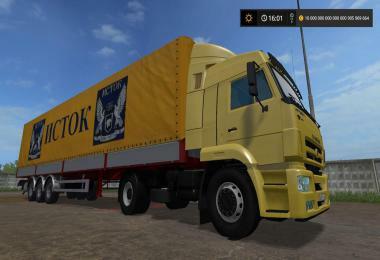 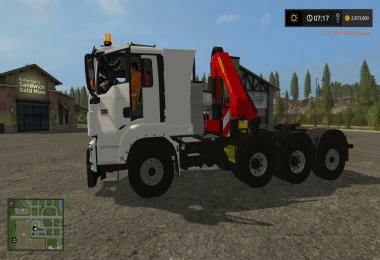 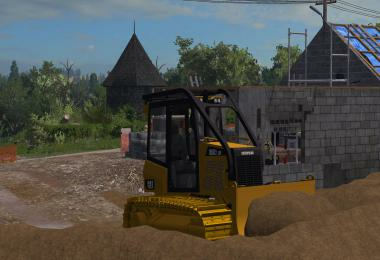 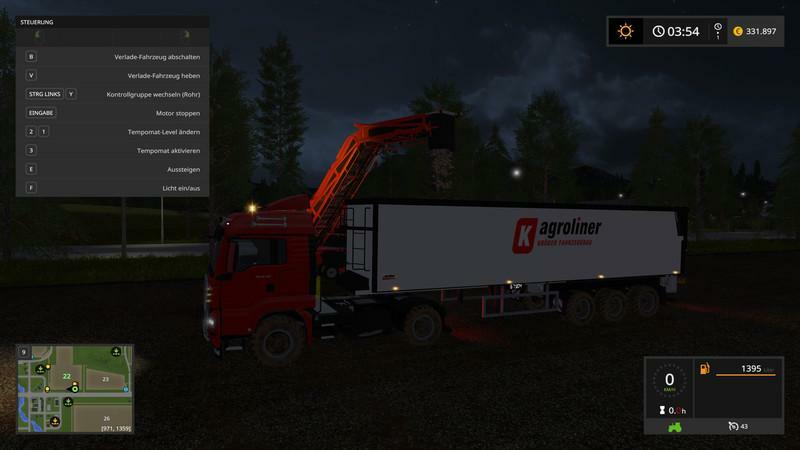 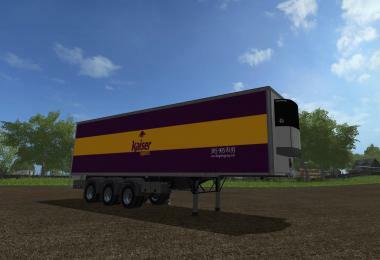 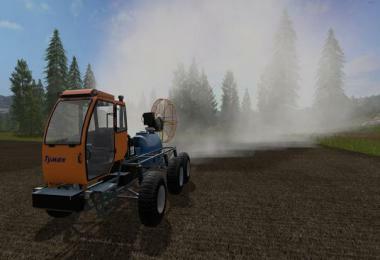 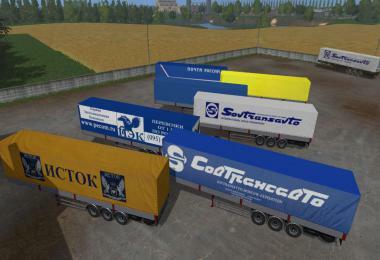 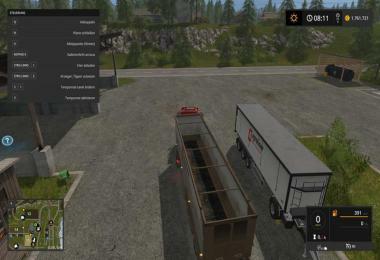 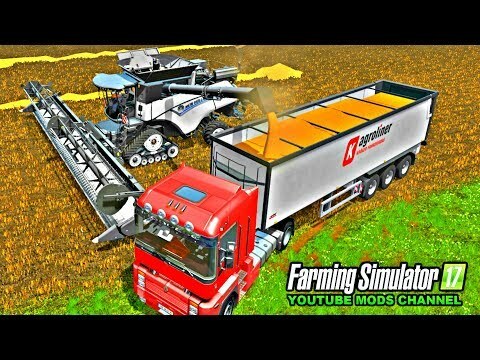 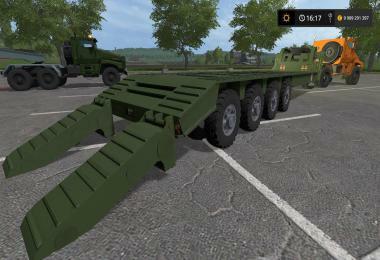 !I got a 75 tons trailer already and most of the trucks I'm using have got even troubles with accelerating when loaded.